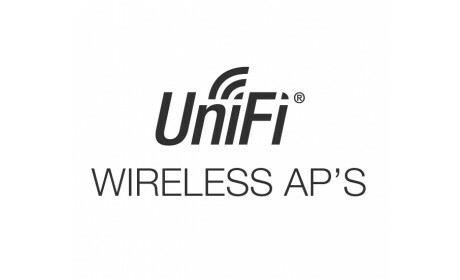 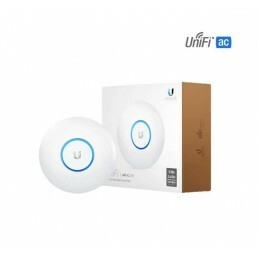 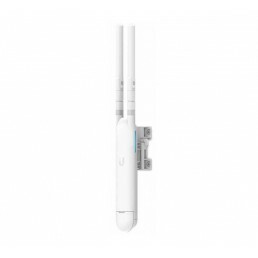 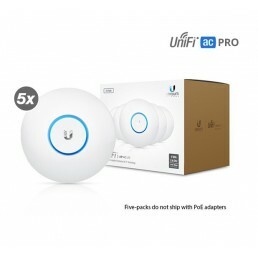 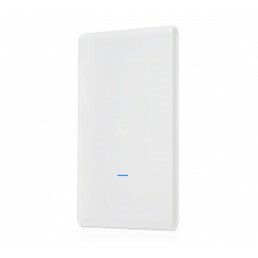 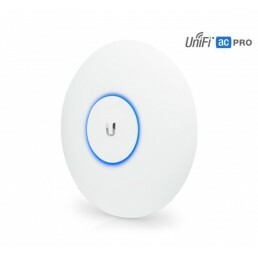 Ubiquiti UniFi AC HD802.11ac Wave 2 Enterprise Wi-Fi Access PointMulti‑User MIMO Technology4x4 ..
In–Wall 802.11ac Wi–Fi Access PointEasier Than You ThinkIdeal for new and retrofit installations, th..
Ubiquiti UniFi AC Lite Access PointThe UniFi AC Lite AP features the latest Wi-Fi 802.11ac technolog..
Ubiquiti UniFi AC Lite Access Point (5 Pack)The UniFi AC Lite AP features the latest Wi-Fi 802.11ac ..
Ubiquiti UniFi AC Long Range Innovative Antenna Design The innovative antenna design..
Ubiquiti UniFi AC Long Range (5 Pack)Innovative Antenna DesignThe innovative antenna design provides..
802.11AC Indoor/Outdoor Wi-Fi Access Pointwith Plug & Play Mesh TechnologyBreakthrough..
Ubiquiti UniFi AC PROThe UniFi AC Pro AP features the latest Wi-Fi 802.11ac, 3x3 MIMO technology in ..
Ubiquiti UniFi AC PRO (5 Pack)*Please note that 5packs do not include any PoE injectors. 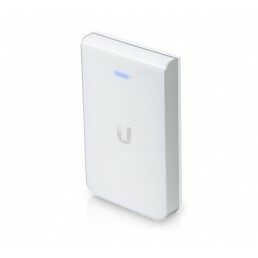 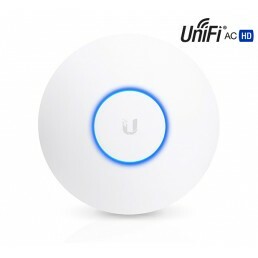 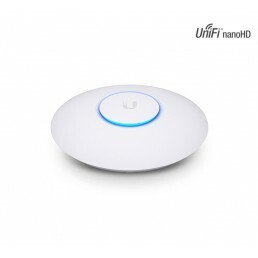 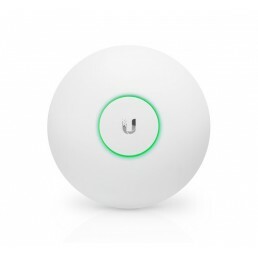 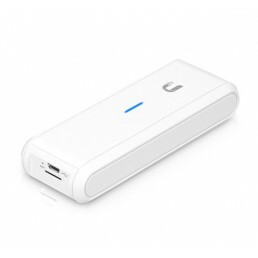 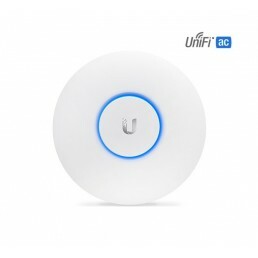 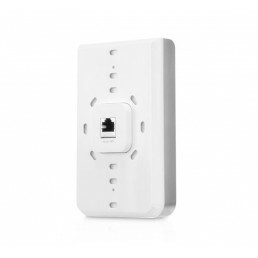 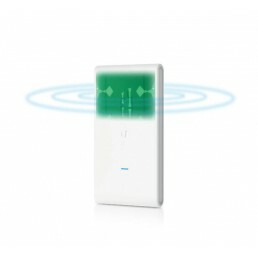 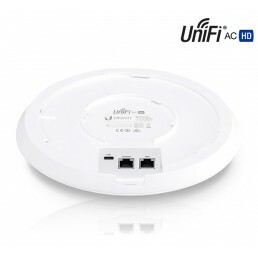 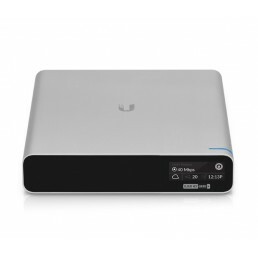 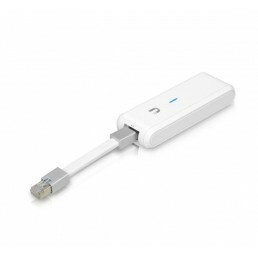 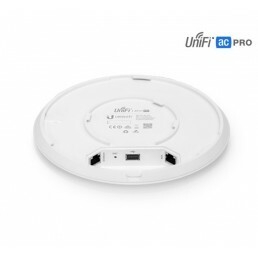 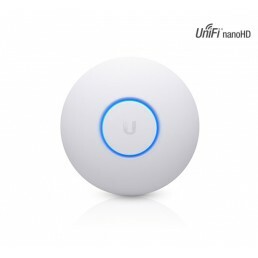 It is recom..
Ubiquiti UniFi Access Point Sleek Industrial Design Featuring a clean industrial des..
Ubiquiti UniFi Cloud KeyFeaturing Hybrid Cloud technology, the UniFi® Cloud Key securely runs a loca.. 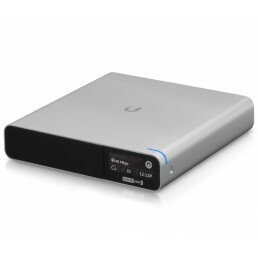 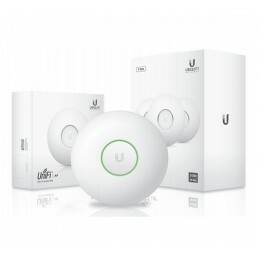 Powerful Remote Cloud ManagementTotal Privacy, No Fees, Instant SetupHigh Performance Cloud Key Gen2..
Ubiquiti UniFi Long Range Access PointSleek Industrial DesignFeaturing a clean industrial design, th..
Ubiquiti UniFi nanoHDDeploy the UniFi nanoHD AP in high-density environments requiring maximum wirel..